UPDATE (24 Mar): Touch ‘n Go has discontinued the ability for users to transfer funds to physical cards from the mobile app after taking accounts of feedback from users especially regarding PUD. It has come to our attention that Touch ‘n Go (TnG) has quietly rolled out a brand new mobile app to consumers. 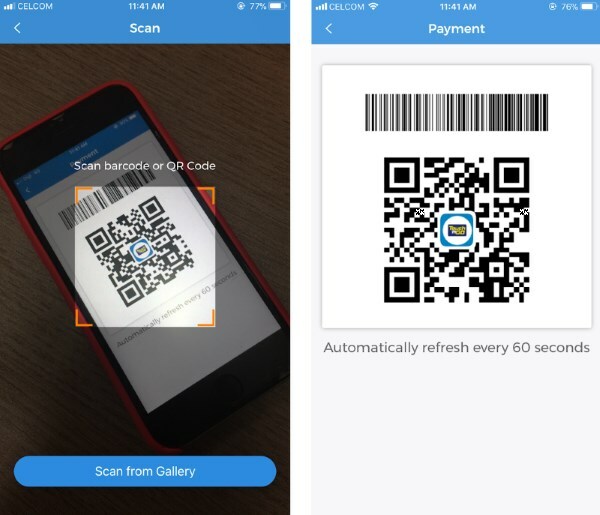 Available for both Android and iOS devices, the app seems like a continuation of its previous e-wallet effort as it retained plenty of features from the old app. There are also several new functionalities that connects the app to the physical TnG card and the RFID tag. Among the new features included in the app is the ability to transfer funds to physical TnG cards. However, this doesn’t mean that users can now seamlessly reload their TnG cards from the comfort of their smartphones. (L): Credit/debit card is one of the supported methods to reload the wallet on the new TnG app. // (R): The main menu for fund transfers to physical TnG cards. In order to complete the transfer, users have to do it through a terminal called Pick Up Device. The FAQ section of TnG’s official website states that the terminal will be installed at various “strategic locations”, but we were not able to find the location list on the website even though there was a reference to it within the same section. Not to forget, the funds must come from the TnG app itself. In other words, users need to reload the wallet within the app first before they are able to transfer the funds to their physical TnG cards. The QR-based cashless payment feature on the new TnG app which was retained from the old app. At the same time, the new TnG app can also be used to manage the balance for the new RFID tag which is still under testing by authorities, as well as the Vehicle Entry Permit RIFD tags for foreign vehicles. However, this particular function has not yet been enabled by the company for the time being despite its appearance on the app. 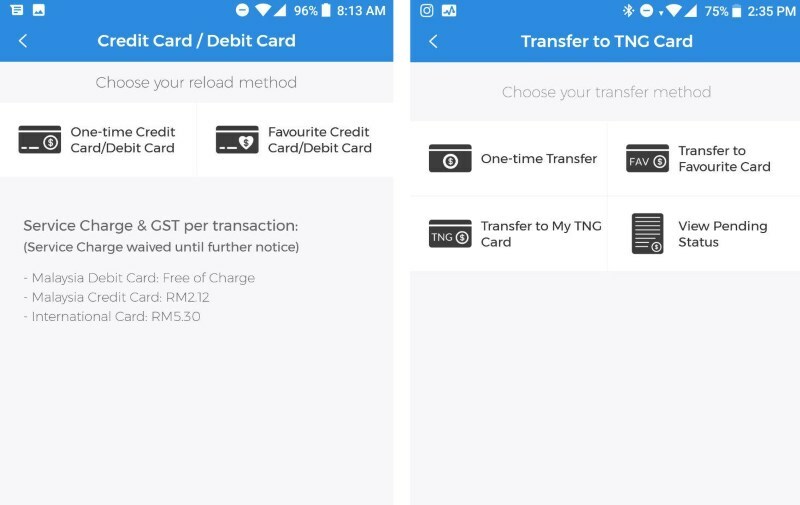 As per the original e-wallet app, the new TnG app does not share the same credentials as per the MyTouchNGo portal. 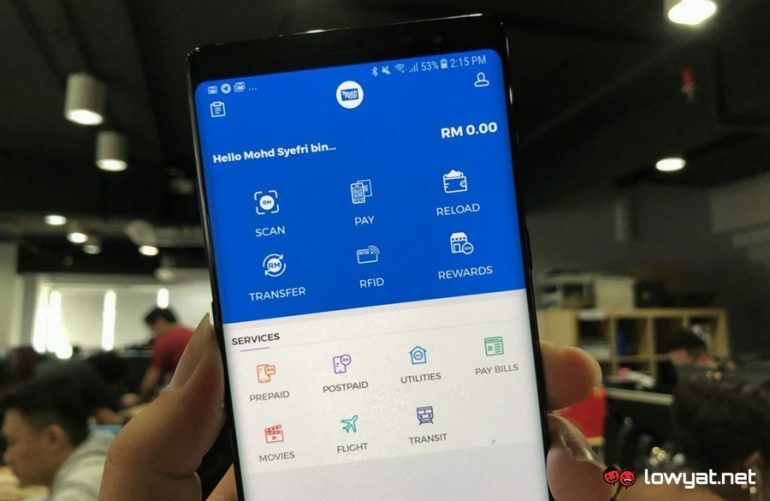 This means that they have to register a new account for the app – a rather tedious process since it asks for plenty of details from users including MyKad or passport number as well as their address. To learn more about the new app, head on to TnG’s official website or download it for your respective devices through the links below.